coffee is always on and always hot! Relax and enjoy a cup of coffee while you worship with us at 9:00 a.m. His Place café opens at 8:30 before our first service on Sunday morning with free coffee and hot tea. Specialty drinks, soft drinks and snacks are also available for purchase. Service starts exactly at 9:00 AM with light worship and then the same teaching as the 10:30 service. Children’s church is offered during this service so your child will have the opportunity to learn about the Lord’s love at their level. Worship at the Christian Center is not really traditional. The music is more contemporary; however, you may also hear an updated version of your favorite hymn. The teaching may involve a drama or video. Our faith is about relationship with the Lord, our families, and our church family, and that is expressed in the welcoming feel you will receive at our 10:30 service. 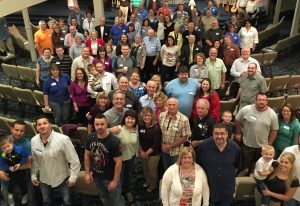 His Place café is open from 10:00 – 10:35 so that you can meet with some of our church family. Children’s church is offered during this service so your child will have the opportunity to learn about the Lord’s love at their level. 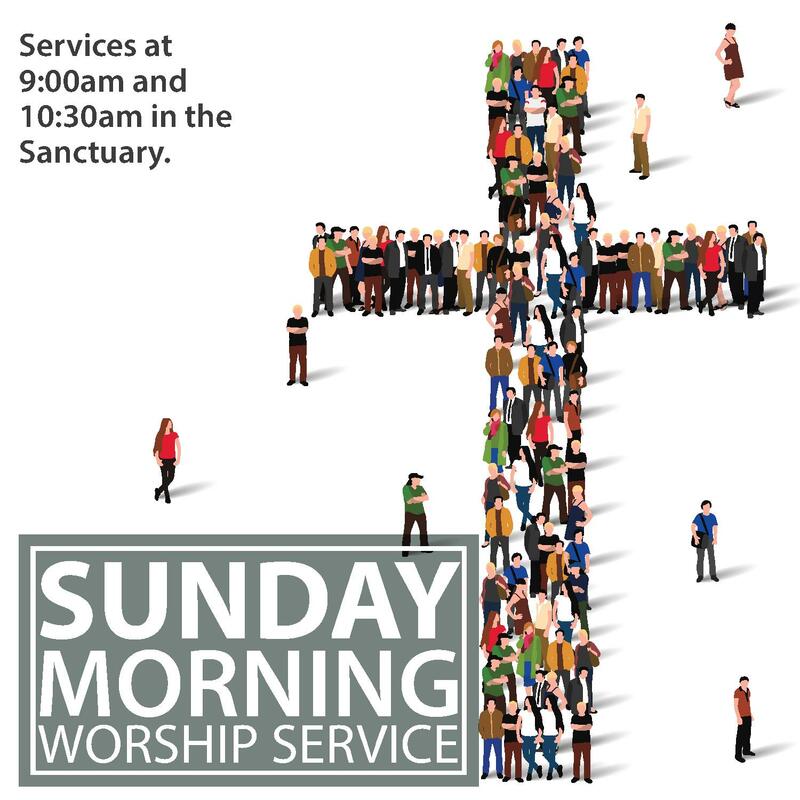 Regardless of which service fits you, everyone is welcome! We hope you will come to visit us. For more information contact Pastor Tim or our administrative team, Mike and Beth Hough. Church office phone: 724- 929 -9290.